Mt. Pleasant Carpentry has built many energy efficient homes and additions. 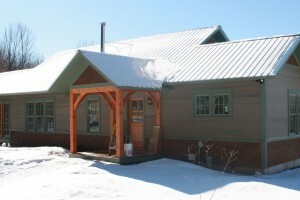 Several of these homes received Efficiency Vermont’s Five Star Plus rating. All of our construction is done with an eye towards sustainability and energy efficiency.